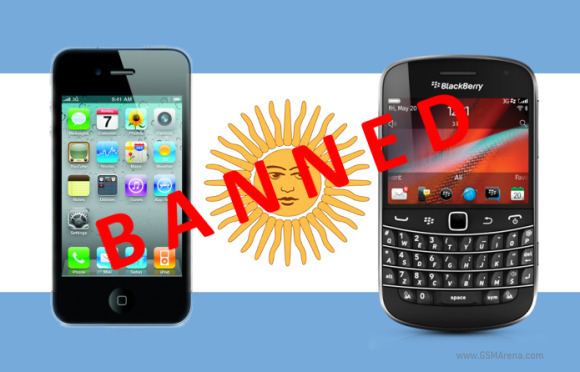 Nokia, Samsung, LG and Motorola have already built plants in Argentina, so they all escape the recent Government ban. Apple and RIM though aren’t so lucky. Their only option is to build a factory in Argentina. RIM is already looking for a partner to do so, while we don't have any info on Appleplans. No they can't tell the US or Canada what to do, nor are they idiots but the US and other countries can block or selective block imports from Argentina. Ok Guys!!! U don't know, but 28th december is like an April fool's day in argentina!!! It's FALSE!!! The word rather doesn't mean what you think it does.